EVO just recently released a video in which they picked their favorite for the car of the year. If you follow this page, you’ve probably already seen it, and if not, look it up, it is awesome. 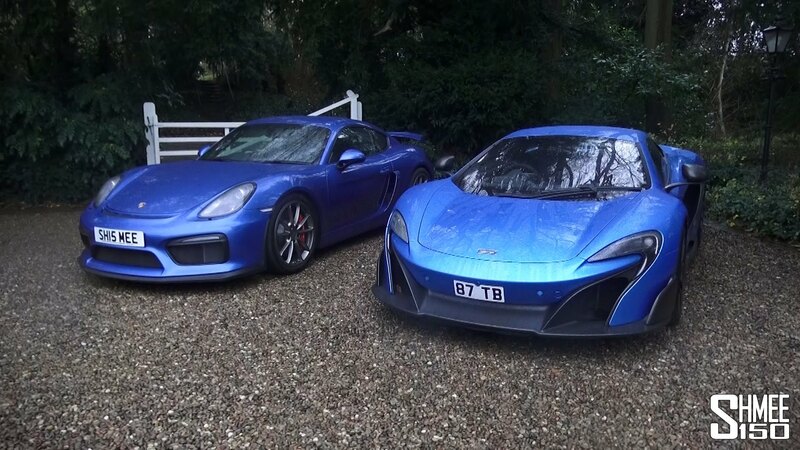 Another one of our favorite YouTubers called Shmee is the proud owner of the two top ranked cars on this list. There probably isn’t a better person to listen to, if you want to find out all the little details about each amazing ride. 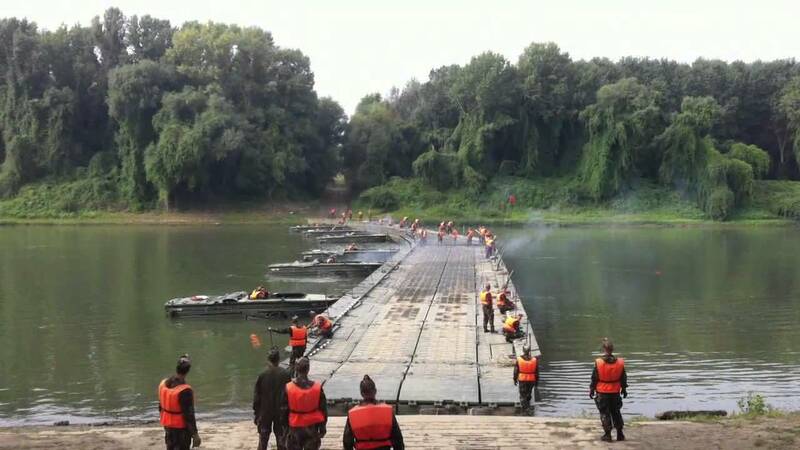 Check Out This Incredible Floating Military Bridge!